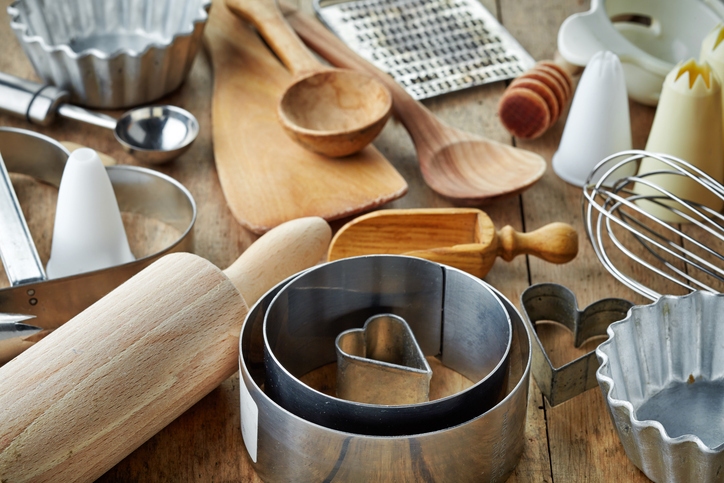 Sure all homes have a junk drawer, but the drawer for your kitchen utensils and tools doesn’t have to look like one. See how you can finally tame your kitchen utensil drawer once and for all. 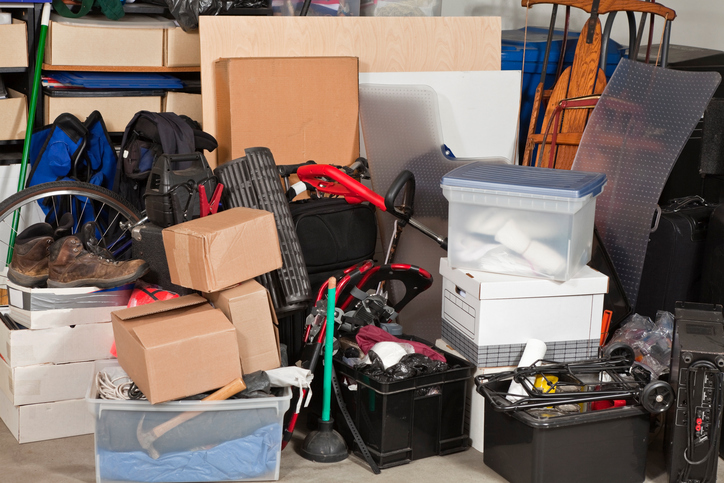 Conquering your clutter starts with clearing it out. Be as strict as possible in order to cut down and get your drawer organized. This type of thinking can also be applied to other kitchen storage areas. First, identify duplicates. Group together all of your cheese graters, pizza cutters, spatulas, and so on. This will let you see all of your items and help you move on to the next step – clearing the clutter! As you evaluate your tools and utensils, ask yourself a few questions to determine what can go and what stays. Have I used this tool in the last year? Do I reach for this particular item regularly? Is this item broken? 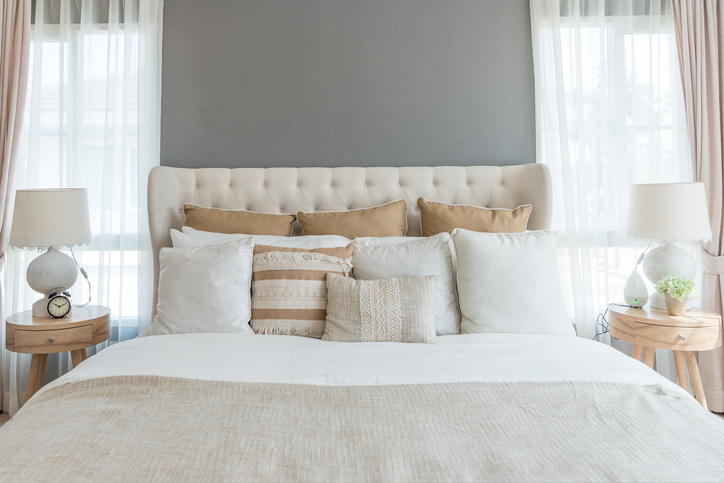 These are just a few questions that can help you declutter. If you haven’t used something in over a year or it is broken beyond repair, it could be time to say goodbye. Only keep what you need, and try to remove duplicates. Maybe you could do with one less cheese grater or spatula, or maybe it’s time to get rid of that can opener that never actually opens your cans and causes frustration. When was the last time you cleaned out your drawers? We’re betting that it’s been a while. While everything is out, tip the drawer out to get rid of crumbs and give it a good wipe. This will ensure that items that go back in the drawer have a clean home. Replace any peeling drawer liners if necessary or consider adding them. Consider having your most used items at arms reach and keeping them out of the drawer. This can help create extra space in your drawers especially if they are small. 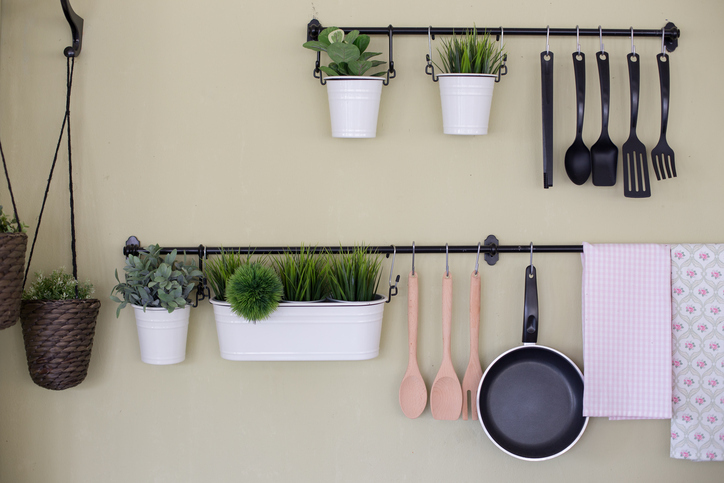 Hanging rods over the kitchen range, magnetic knife holders, hooks inside of kitchen cabinets, or simple ceramic or glass jars are common solutions and help keep commonly used utensils within easy reach. For any remaining items, place them back in the drawer. But don’t just shove them back into the drawer in a big disorganized pile – that would defeat the purpose of this project. Use (or make) your own drawer dividers. Then keep like items grouped together – small corn holders should not be tossed in the same container as your giant pizza cutter. Use multiple dividers in different sizes to match the items you have. When it comes to storing baking trays, springform pans, or any cooking or baking ingredients, give Closet & Storage Concepts a call. Our local designers will work with you to create pantry storage solutions that help you tame those clutter monsters. Photo credits: © iStock/ Magone,© iStock/ woottigon.